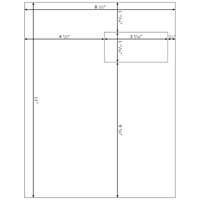 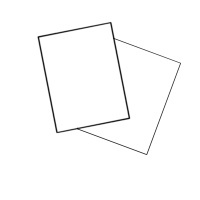 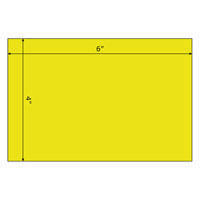 Legal size LS-ADDRESS label sheets are 3” longer than the letter size version. 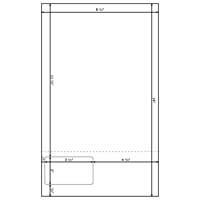 This allows you to have a larger sheet attached to your labels. 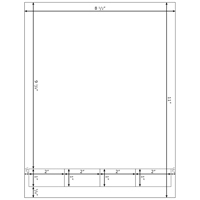 Once the labels have been used or printed, that portion is easily removed via perforation. 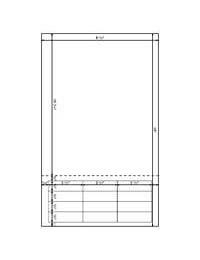 Keep in mind that the sheet can be printed with the labels on the top or on the bottom. 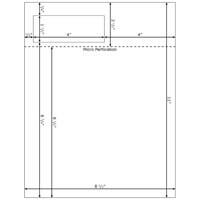 Distance From Top Edge: 10 1/2"
1 Horizontal Perforation 10 1/8"